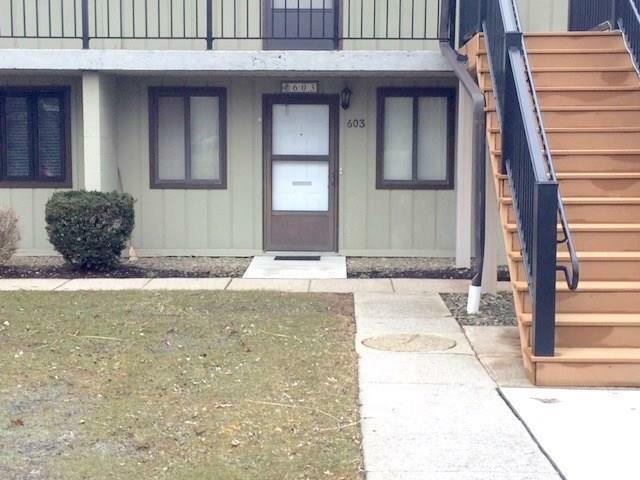 One bedroom condo on the shores of Lake Erie.1st floor unit offers no step access to the lakefront as well as community amenities including pool, laundry and fitness room right next door. Updates include glass front kitchen cabinets, patio enclosure, murphy bed, and washer dryer in unit. Easy access to Barcelona Harbor area, downtown Westfield, NY State Thruway, Chautauqua Institute, and many more regional gems. All with a view of some of the most amazing sunsets you'll ever see.